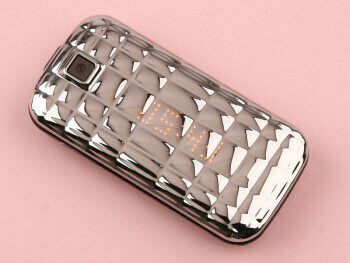 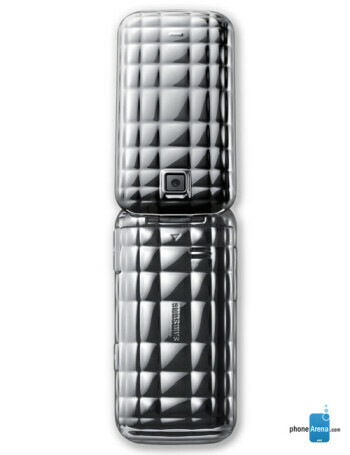 The Samsung Diva folder S5150 is a clamshell device with hidden LED screen and cool rugged pattern. 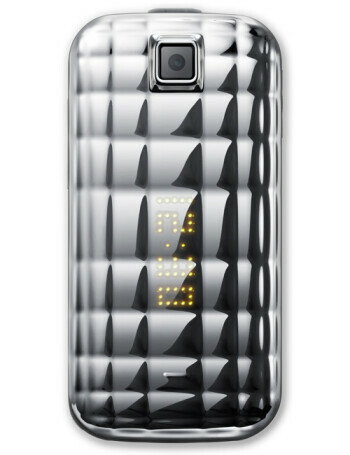 Its camera will offer the same shooting modes and effects as the Diva S7070. 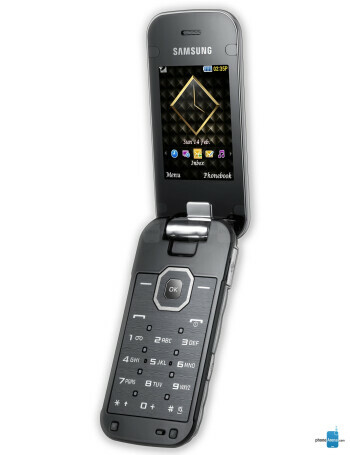 Other features include s 2.2 inches QVGA main display, music player, FM Radio and microSDHC card slot.